The Play sand is sieved and washed. 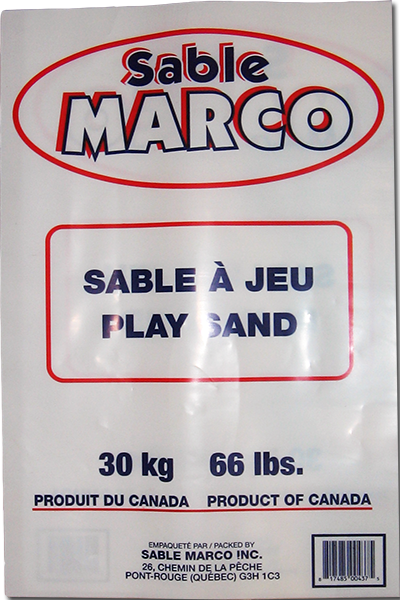 The play sand is great for children sand boxes. See Other Products for More Info. Mortar sand is sieved and washed. 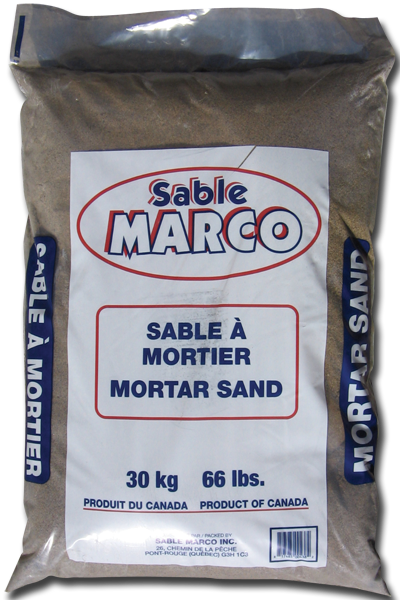 The mortar sand is suitable for all masonry work. Highly effective pool filtration product. 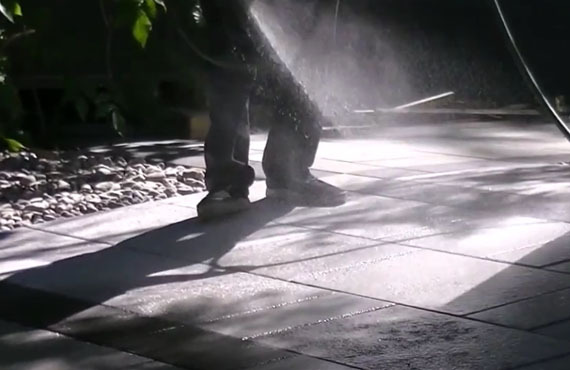 Ease of maintenance and long lasting properties make it the ideal choice. 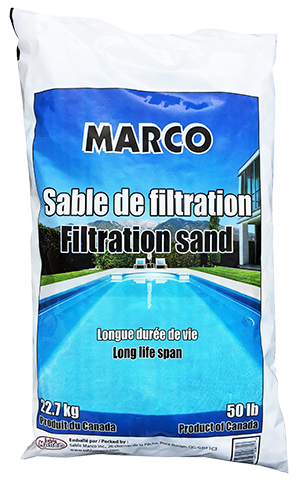 This product meets the requirements of pool filter manufacturers. Dry Sand / 44 Lb. All offered sands are sifted. 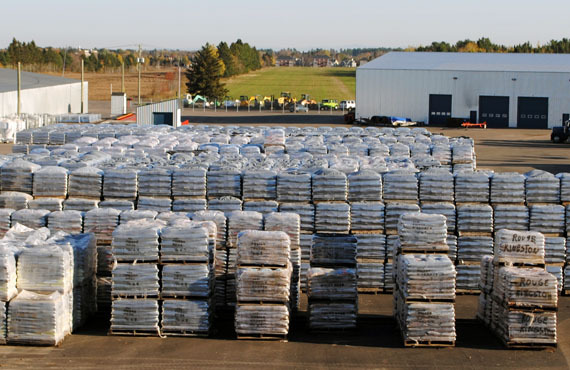 The Dry sand product has been carefully sifted and dried, therefore, may be used as an anti-skid or traction aid in winter or icy conditions. 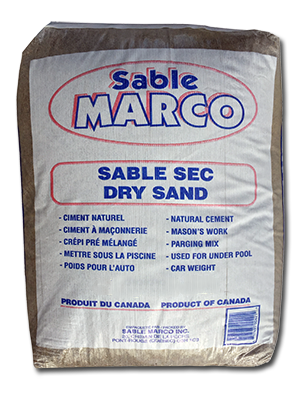 Dry Sand / 66 Lb. 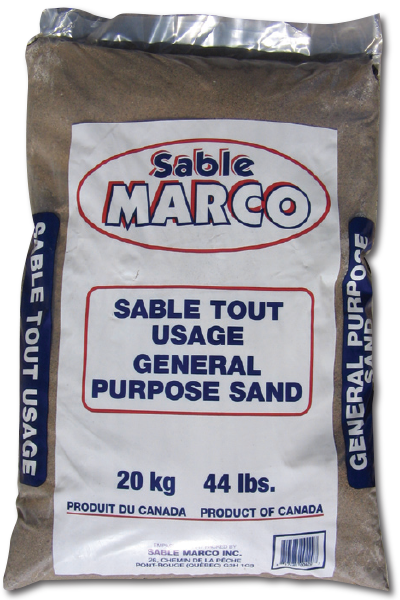 General Purpose Sand / 44 Lb. All offered sands are sifted. All-purpose sand is a versatile and economical option.